Pineapple X Skunk #1 X Cheese. 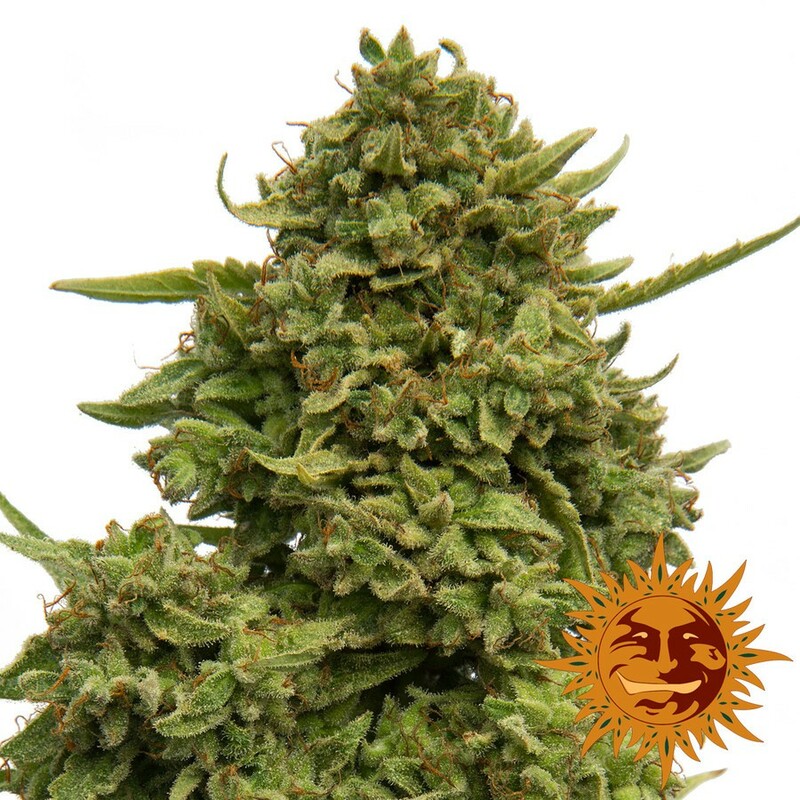 Pineapple Chunk breeds in the best characteristics flavors of these delicious strains. The result is an extremely vigourous and stable plant. Mould and disease resistant. Flowering to a beautiful conclusion in just 60 days. Its aroma of earthy Cheese X Skunk is backed up by a secondary scent of Pineapple. The taste is unique. A huge giver with a massive THC output and high CBD. We crossed the famous Barney's Pineapple with our Cheese/Skunk NR1 with the intention of breeding in to this new variety the essence and flavor of these two delicious strains.